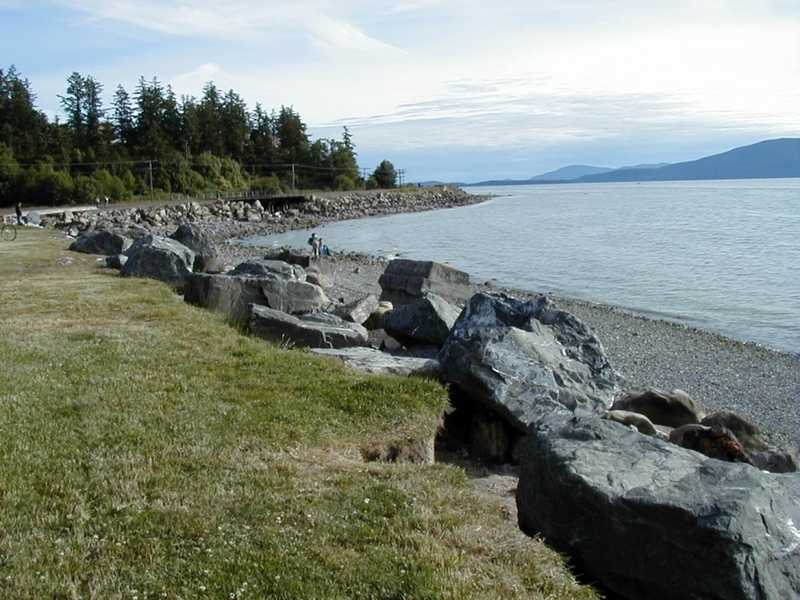 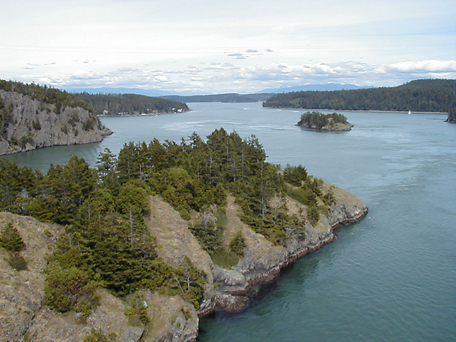 It is said that Whidbey Island was once thought to be a peninsula. 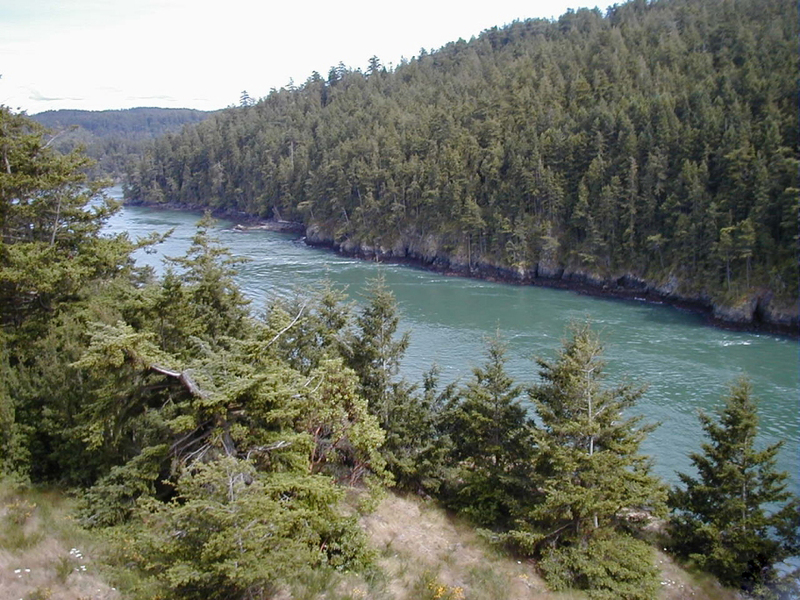 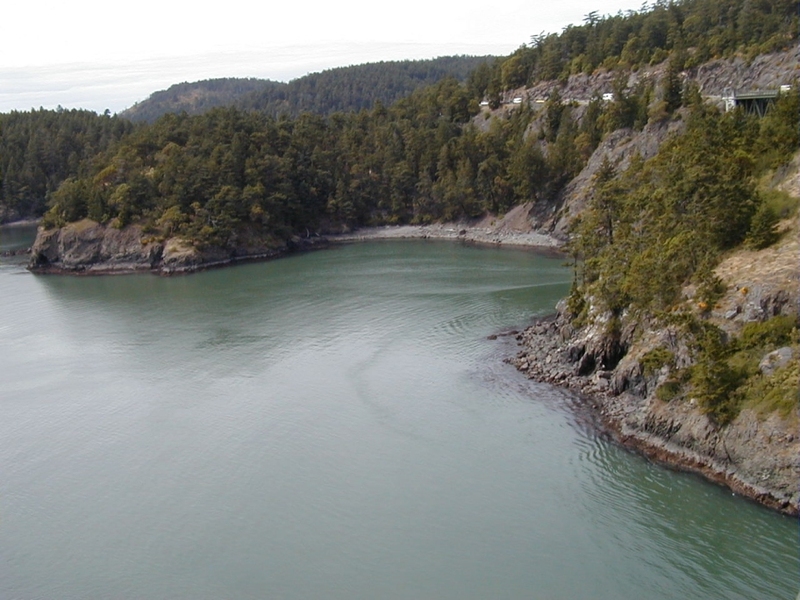 That was before Joseph Whidbey navigated Deception Pass, pictured above, proving it was an island. We spent a relaxed afternoon our third day exploring the scenic shoreline of this largest of the islands in Puget Sound. 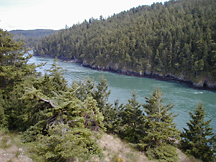 The Last Day was the Best!